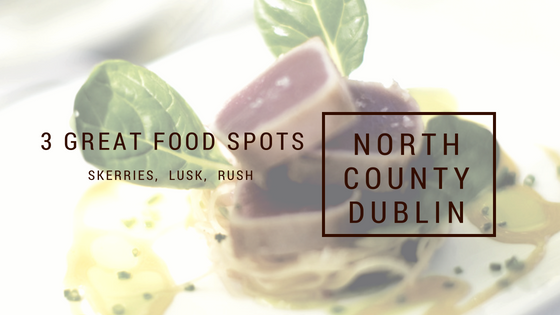 North County Dublin is the term that encompasses some of Dublin’s best loved gems – Skerries, Lusk and Rush. 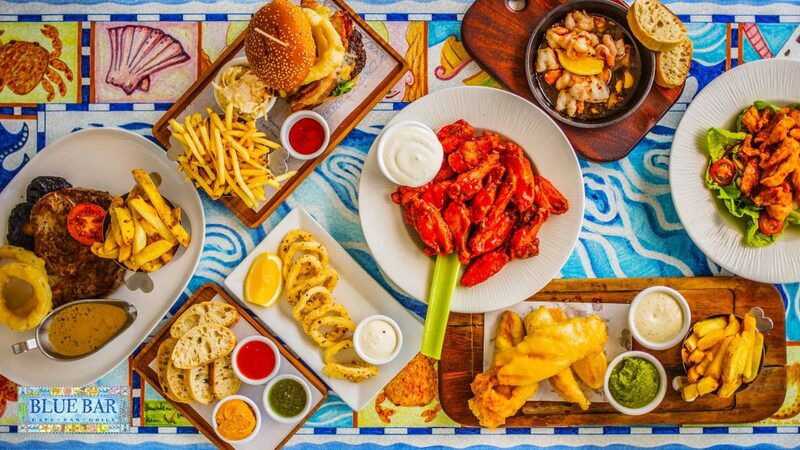 Not only do they give locals and visitors easy access to beautiful beaches but they also boast some great dining experiences with great views. With so much to see and do in these area’s, it’s well worth knowing where you can grab a tasty bite. Indeed, if you’re local it’s lovely to have new places to try or indeed, revisit. Skerries is a picturesque coastal town in North County Dublin with an excellent selection of restaurants and pubs but it was the Blue Bar’s casual dining and amazing menu that really stood out. It serves its customers lunch, dinner and drinks including amazing cocktails and all can be consumed while enjoying the fabulous sunset views from the patio deck. A good idea to ring ahead to book a table to avoid disappointment. 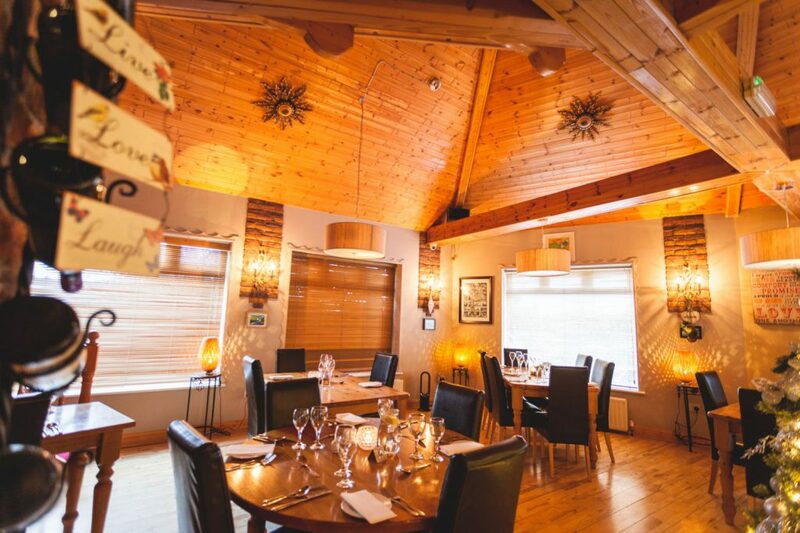 Located outside the main streets of Lusk, you will find this popular restaurant in the lovely setting of the highly rated Airport View Hotel at Blakes Cross. All their ingredients are hand picked to ensure only the best is used when cooking for you and all of their beef is 35-day old which has been dry aged in Himalayan Sea Salt – making the steak ‘a must’ to try here. With the sun shining, you can sit out, relax and enjoy eating in their beer garden and if you fancy making a night of it you can always book a room in their hotel! A small seaside town that lies between Skerries and Lusk in Fingal, County Dublin and while Rush may be small it does have some great eateries, the Harbour Bar being one of the best. Located in Rush’s lower main street, it serves the best Irish pub grub and is open for lunch and dinner. 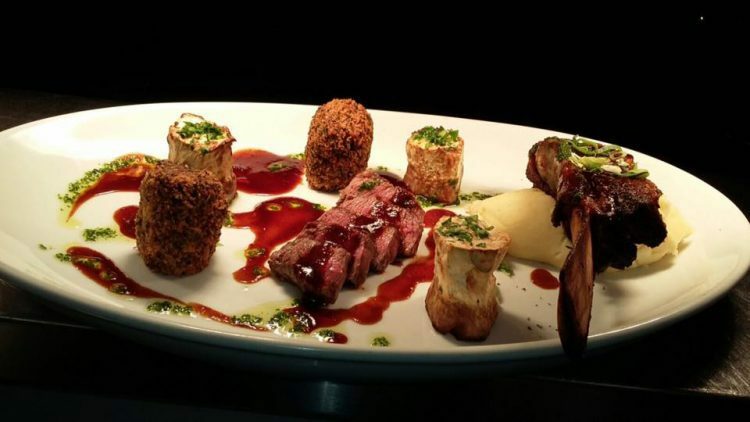 It is voted as the #1 restaurant to visit on Tripadvisor which is no surprise! If you fancy a stroll after eating here, Rush has two sandy beaches, called the North Beach and South Beach which are well worth checking out. Picturesque, sea air, beaches and great food – Skerries, Lusk and Rush have a lot to offer not only locals but also visitors to these towns located on Dublin’s commuter. So take an Express bus to bring you to visit these towns and grab a bite to eat while there!